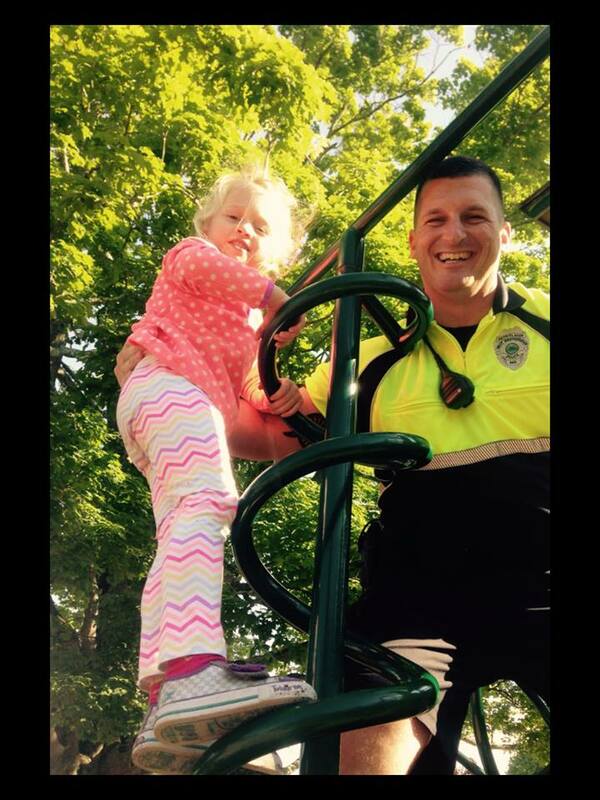 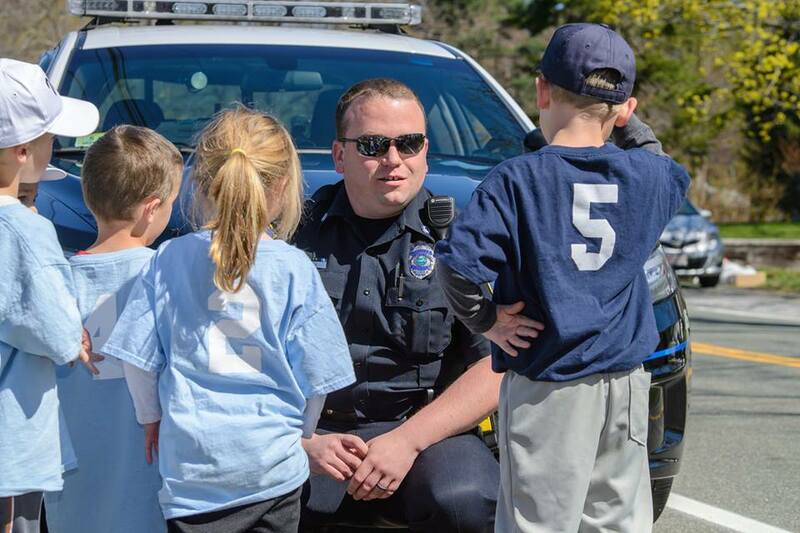 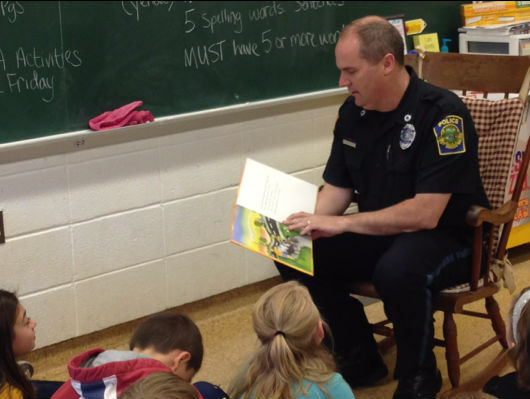 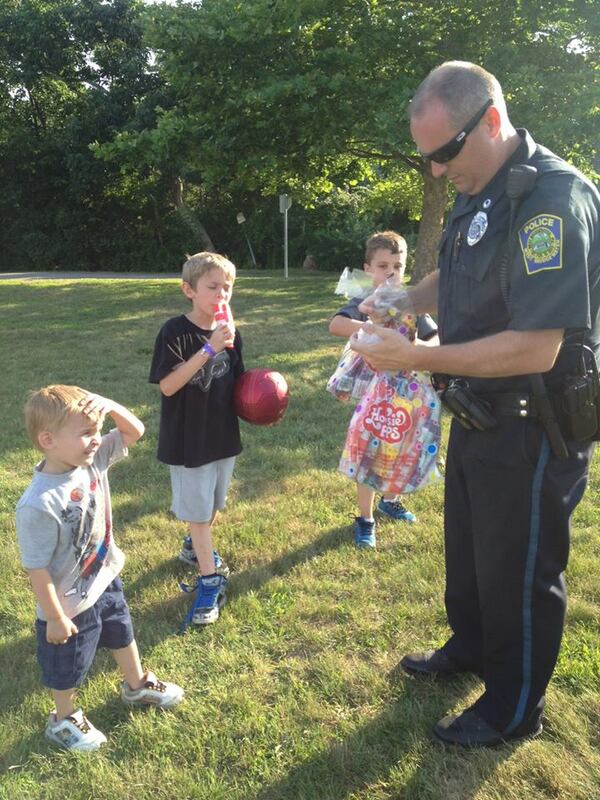 West Bridgewater Police Department is committed to our community. 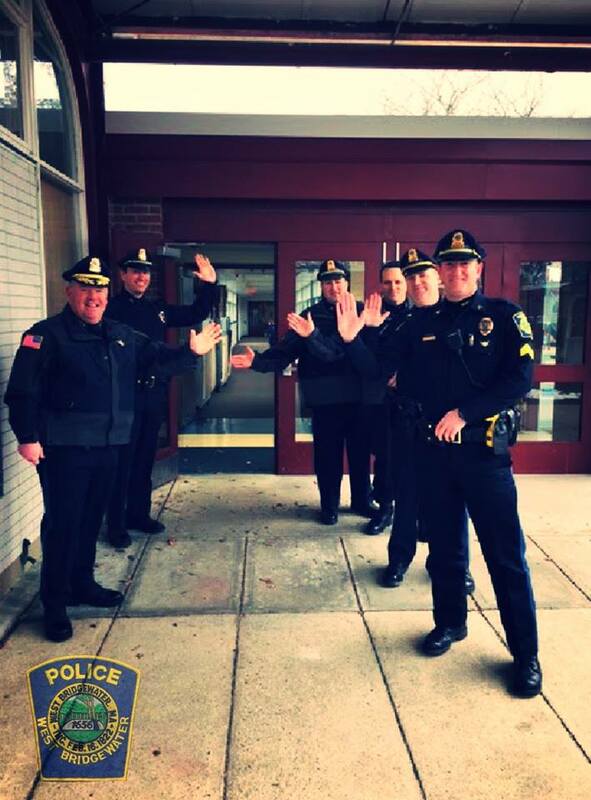 We believe in being present and available to our citizens at all times, and pride ourselves on being a big part of our schools and community events. 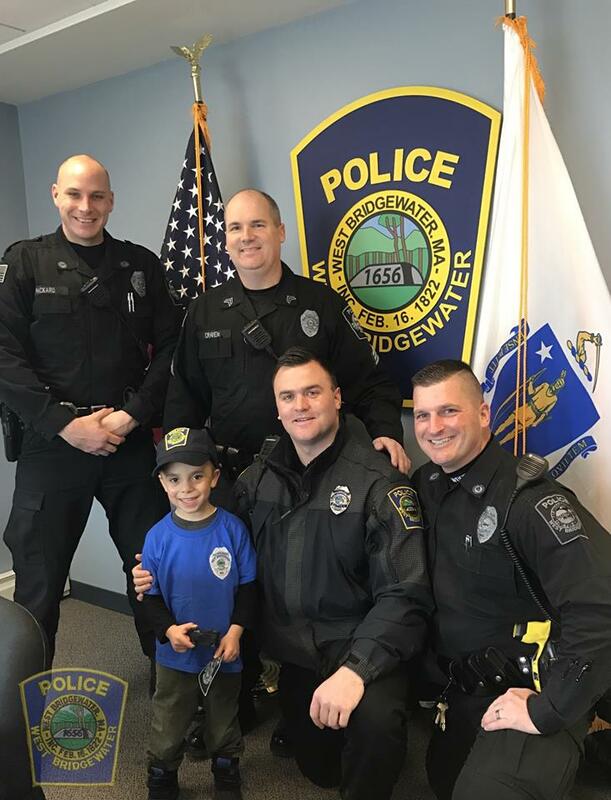 We want all of our citizens, young and old, to feel comfortable and connected to our officers and Police staff. 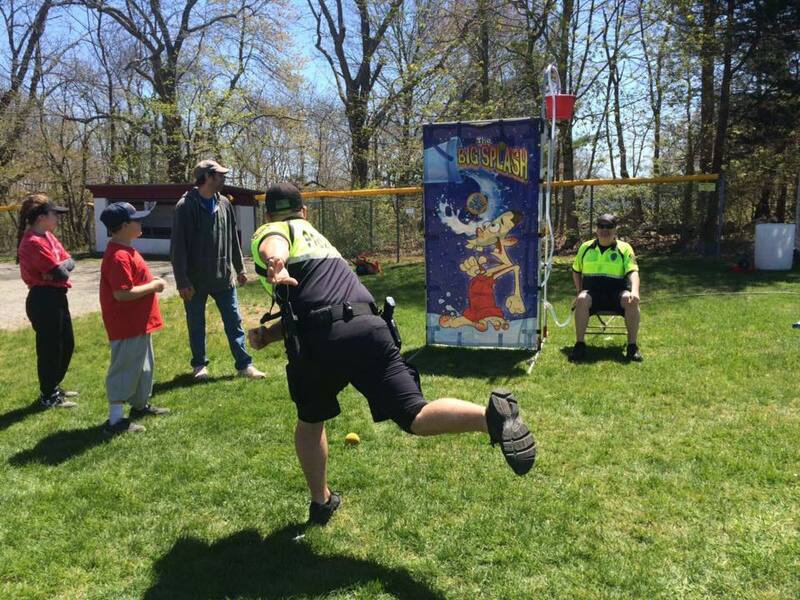 If you have any questions, would like more information about having us attend your event or outreach opportunity, please contact us.